Johann Gottfried Herder and Philip V. Bohlman, Song Loves the Masses: Herder on Music and Nationalism (University of California Press, 2017). Bohlman is the Ludwig Rosenberger Distinguished Service Professor in the Department of Music. Seth Brodsky, From 1989, or European Music and the Modernist Unconscious (University of California Press, 2017). Brodsky is Assistant Professor in the Department of Music. Philippe Desan, Montaigne: A Life (Princeton University Press, 2017). Desan is the Howard Willett Professor in the Department of Romance Languages and Literatures. 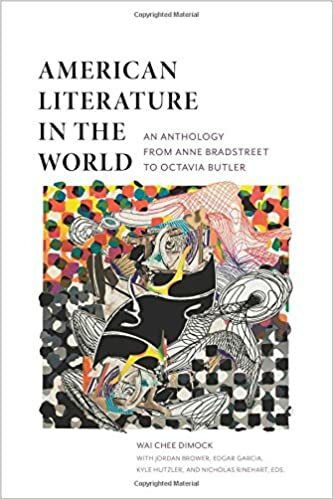 Wai Chee Dimock, Jordan Brower, Edgar Garcia, Kyle Hutzler, and Nicholas Rinhart, eds., American Literature in the World: An Anthology from Anne Bradstreet to Octavia Butler (Columbia University Press, 2017). Garcia is a Provost's Postdoctoral Scholar and in summer 2017 will begin an appointment as Neubauer Assistant Professor in the Department of English Language and Literature. Joanna Blaszczak, Anastasia Giannakidou, Dorota Klimek-Jankowska, and Krzysztof Migdalski, eds. 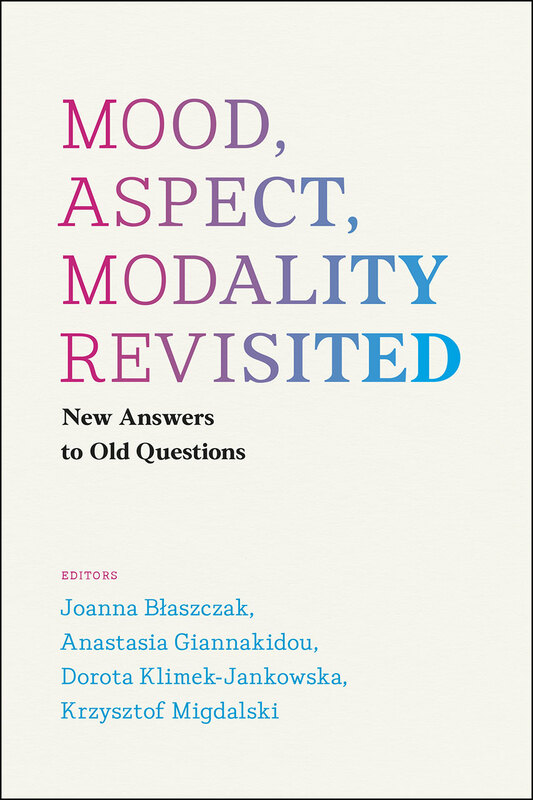 Mood, Aspect, Modality Revisited (University of Chicago Press, 2017). Giannakidou is Professor in the Department of Linguistics. 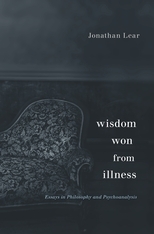 Jonathan Lear, Wisdom Won from Illness: Essays in Philosophy and Psychoanalysis (Harvard University Press, 2017). Lear is the John U. Nef Distinguished Service Professor in the Department of Philosophy and the Committee on Social Thought. Edward L. Shaughnessy, ed., Imprints of Kinship: Studies of Recently Discovered Bronze Inscriptions from Ancient China (Chinese University Press, 2017). Shaughnessy is the Lorraine J. and Herrlee G. Creel Distinguished Service Professor in the Department of East Asian Languages and Civilizations. All books listed were published in January though March 2017 by Division of the Humanities faculty members. If you have any corrections or additions to the list please email us.